Vaido (Võrumaa, Estonia) on 20 November 2014 in Animal & Insect. beautiful golden oak leaves to form such a majestic wreath around this handsome fellow !!! A beautiful "window" on the bird. Such a cool shot. 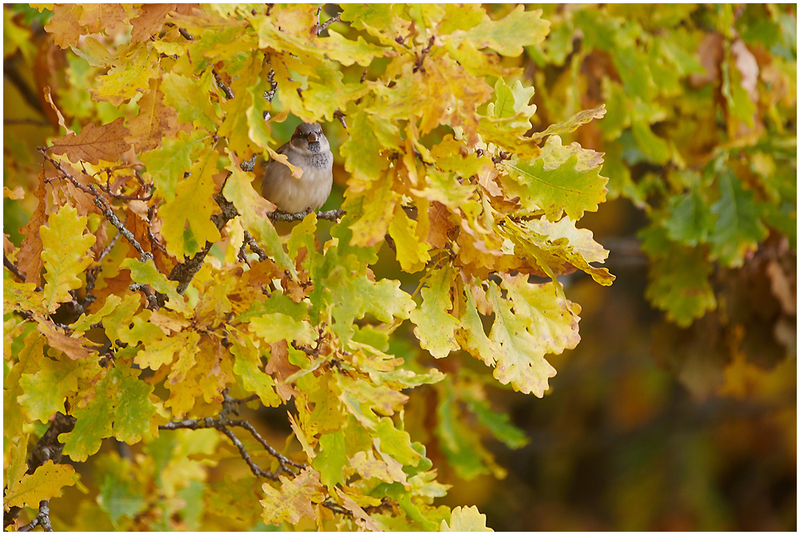 it found its perfect spot to sit and gaze at the world and you spotted in superbly amongst the leaves!